Recording normal phone calls is an easier task; but when it comes to recording WhatsApp call or any such calls made via social media platforms, things become more complicated. There are several ways of recording WhatsApp call, but few of them are reliable. So, let us discuss how to record WhatsApp calls efficiently. We are living in a world of changing technologies where social media plays a dominant role in our everyday life. Using WhatsApp, Facebook, Twitter, etc. for being in touch with our dear ones is a habit, and we can’t imagine our lives without them. We have also switched over from normal phone calls to internet calling using platforms like messenger, WhatsApp. Why do we need to record WhatsApp calls? We often use WhatsApp calling for exchanging important information which we might need to recollect later. 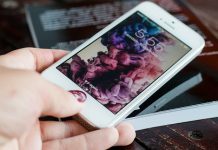 Now, if we had been conversion via text, then recollecting any information at any point of time becomes easier but that is not the case in case of phone calls. Once the call is over, we cannot recollect that information later, without calling the same concerned person. Moreover, for some specific professions like journalism, the journalists need to keep a record of their conversations; as many of those calls often contains various confidential information which can’t act as a source of proof for solving any disputes. 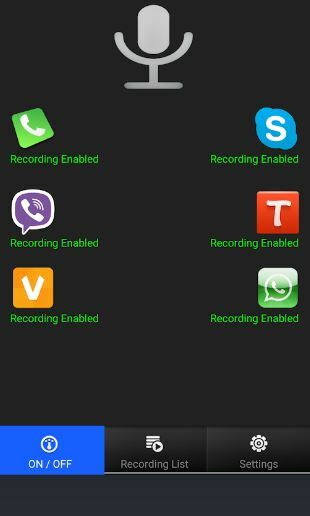 But how to record WhatsApp calls – on Androids? Cube Call recorder is one of the most efficient call recording application which can record calls from varieties of platforms like WhatsApp, Skype, Line, IMO, etc. without compromising on the quality. This app has an in-built floating widget which is automatically added to the home screen, using which you can access the stored data easily. Now, how to record WhatsApp calls using Cube Call Recorder? Download Cube Call Recorder from Google PlayStore and install it. After launching Cube Call Recorder select WhatsApp. Now call the concerned person. 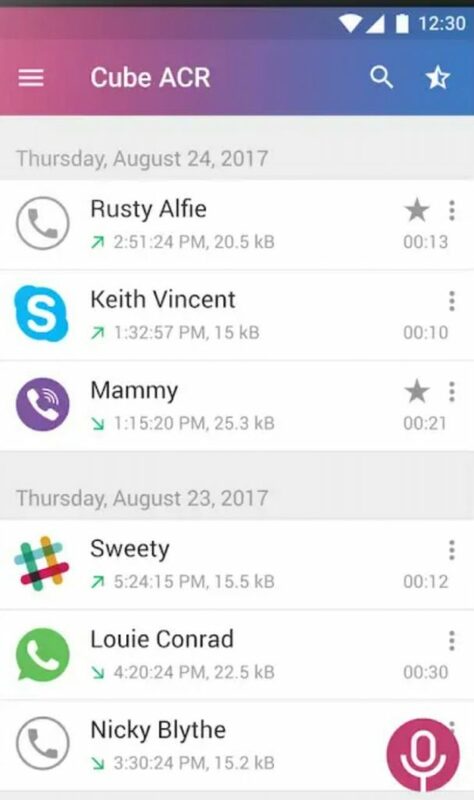 During the call, if the Cube Call Recorder widget lights up, then it shows that your call is being recorded. If the widget does not light up then open settings; and choose the option Force VoIP Call as Voice Call and this will solve your problem and you’ll be able to record your calls. Note: If even after selecting the options mentioned above you’re unable to record the calls then the chances are high that your Android device does not support the application. Messenger Call Recorder is another reliable call recording application. Using this you can easily record your WhatsApp calls in high definition formats, without draining much from your battery. All the recordings are categorized according to their date and time, which allows accessing any particular recording easily. 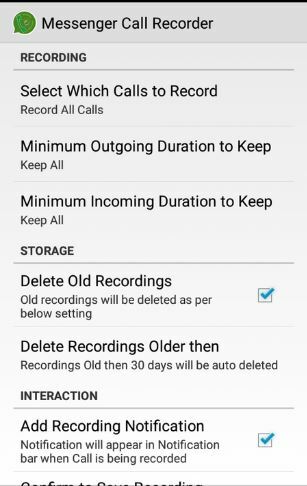 Using this you can set the call duration limit to avoid any unnecessary call recording. One of the most battery efficient Recording app. Another notable mention in the list is Real Call Recorder. Real Call Recorder can be used to record calls from various other platforms like Facebook, Viber, Messenger, Skype, etc. rather than just WhatsApp. You can record as well as store all your calls in .mp3 formats which you can easily share with other contacts as well. Store all calls into .mp3 formats, which consumes lesser memory storage. Easy sharing of the recorded calls directly into different social media platforms as well as attach them with e-mails. Let us now discuss, how to record WhatsApp calls on iPhone? 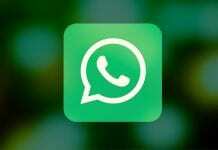 In order to record your WhatsApp calls on your iPhone devices, you’ll be requiring a Mac and a lightning cable. Connect the iPhone with your Mac using the lightning cable. A message will appear on your iPhone, select “Trust this computer” option. Launch QuickTime on your Mac. Open-File and select New Audio Recording. Now after this, click on the downward arrow and select iPhone from the dropdown list. After this press the Record button in QuickTime. Using this connected iPhone make a call to another phone via WhatsApp. Once connected, press the add user icon. After doing so, select the person you want to call and the recording will start. Once you’ve finished with your conversations, stop the recording in QuickTime; and save the recorded file on your Mac.